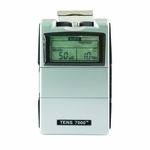 An affordable TENS unit, MaxTENS 1000, you answered my prayers! 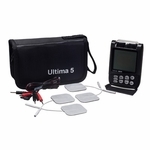 An affordable Dual Channel 3 Mode Analog Fully Adjustable TENS Unit to help you get the settings "just right". 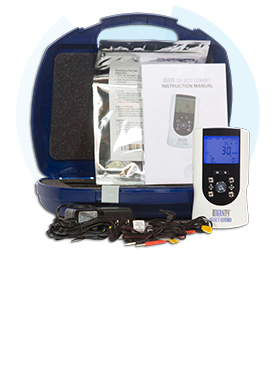 Bio Protech answered the request for an affordable user-conscious pain control device with the MAXTENS 1000 TENS Unit. 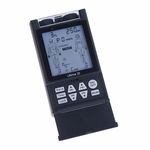 This analog TENS unit contains a wide variety of output combinations to help the users get the setting that are 'just right' for them. 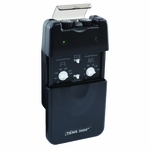 It features 3 Modes: Normal (N), Burst (B), and Modulation (M) along with 3 different timer settings. 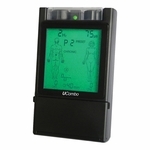 The amplitude, pulse rate, and pulse width are all adjustable and there is a protective cover on the unit to guard against sudden accidental changes. Additionally it features a Zero Start Shock Prevention Feature. Pain is the body's warning system. It alerts us to injury or illness. and it is absolutely necessary for life and health. Unfortunately however, this vital warning system is not equipped with an "off" switch. So sometimes, long after we have gotten the "message" and responded to the problem pain signals keep on being sent to the brain. Pain signals, in the form of electrical impulses, travel to the brain through the body's nervous system from the site of the injury or ailment. In the brain, the impulses are interpreted as pain. 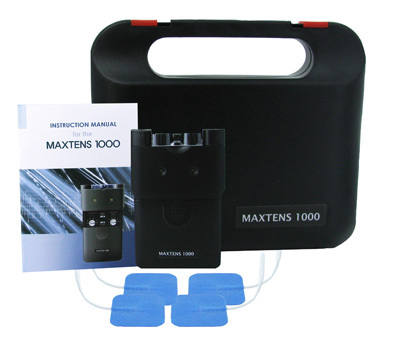 If both intensity adjusters are not in the off position while the battery is being connected (first installation or exchange of battery), MAXTENS 1000 will not operate and thus not shock the end user. Do not use TENS on the cartoid sinus (neck) region. 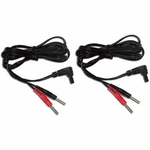 Do not place electrodes on the site that may cause current to flow transcerebrally (through the head). 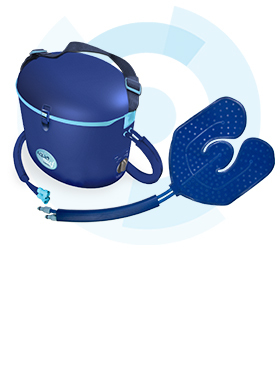 The safety of TENS devices for use during pregnancy or birth has not been established. 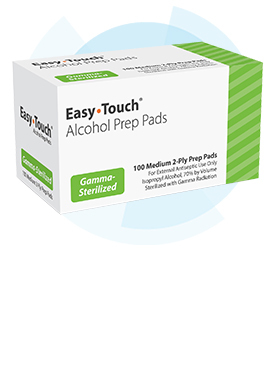 Do not use TENS during pregnancy. 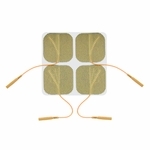 TENS is symptomatic treatment and as such suppresses the sensation of pain which would otherwise serve as a protective mechanism, Electronic monitoring equipment (such as ECG monitors and ECG alarms) may not operate properly when TENS stimulation is in use. 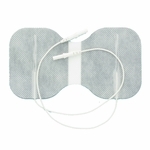 If you have epilepsy, myocardial disease or arrhythmias always consult your doctor before using TENS. 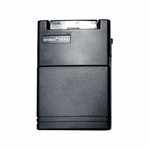 Don't attempt to use TENS or its accessories in any other way that describes in the user guide. Care should be taken so that when operating potentially dangerous machinery the stimulator controls are not changed abruptly. 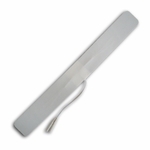 Do not place electrode over eyelids, in the mouth, or internally. Simultaneous connection of a patient to a HF SURGICAL EQUIPMENT may result in burns at the site of the stimulator and possible damage to the stimulator. Operation in close proximity (e.g. 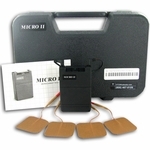 1m) to a shortwave or microwave therapy equipment may produce instability in the stimulator output. Remove batteries if unit is not used for a long period of time. 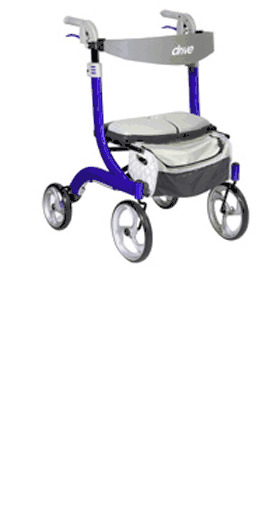 All MAXTENS 1000 models carry a manufacture warranty of one year from the date of delivery. 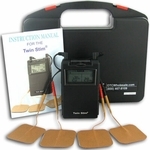 The warranty applies to the stimulator only and covers both parts and labor relating thereto. The warranty does not apply to damage resulting from failure to follow the operating instructions, accidents, abuse, alteration or disassembly by unauthorized personnel.